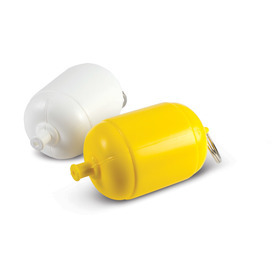 Give them something a bit different using some of these novelty keyrings. 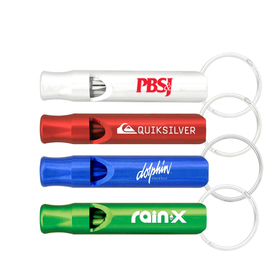 They're a great way to get your brand out there and known in a unique way that is guaranteed to get remembered. All available with your logo or message! 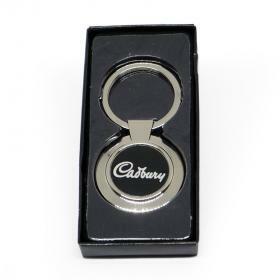 Our range of Novelty Company Keytags allow you to promote your brand in a fun and interesting way. Effective marketing is achieved when you can establish a point of difference between you and your competitor. 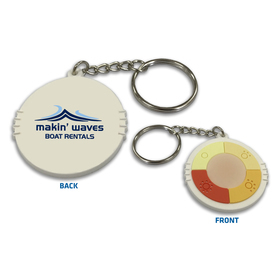 Novelty Items like Keytags are an excellent way to say 'we are different'! 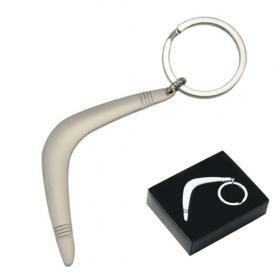 We have lots of exciting options - see them fully costed by clicking below! 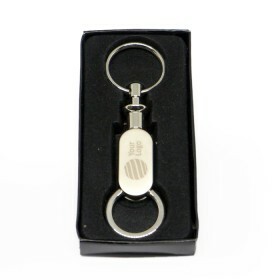 The costs you see when you click on any of the Company Printed Novelty Keytags below includes set 1 colour print or laser engrave and set up costs as standard. 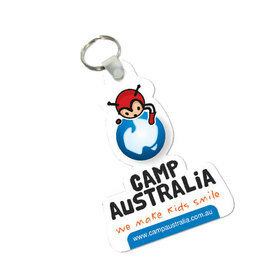 Call us on 1300 303 717 at anytime for help with selecting the Novelty Keytag that is right for you.